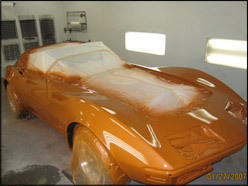 This is a gallery of a Classic Corvette restoration by Kiss's Auto Body. 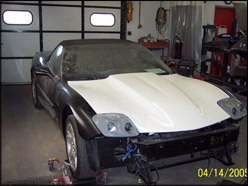 This gallery includes many photos of the car before, during the restoration, and after complete. 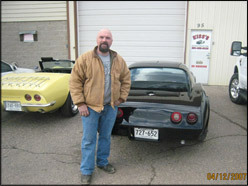 We have been restoring classic cars since 1981 and have the experience to ensure that your job is done right. 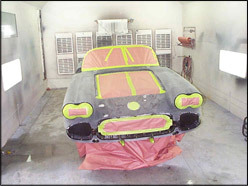 We take ultimate care to make sure that every detail is painstakingly restored to it's original beauty.